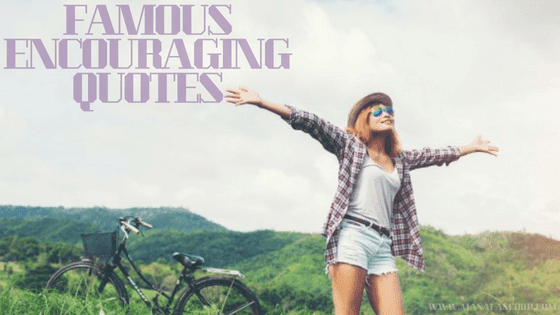 Famous Encouraging Quotes ? Here comes the Sweetest of it all you have been waiting for. on the sundae." - Paul Walker. you give last one you earn !" - Dwayne The Rock Johnson. have to change it." - David Beckham. want the destination to feel." - Danielle LaPorte. matters to me." - Steve Jobs. is the best teacher." - The Dalai Lama.